Find important updates and information on the early childhood sector. To subscribe to our fortnightly e-newsletter click here. Please scroll down for more information about ECA and our latest media releases. Prime Minister Scott Morrison has called the election for Saturday, May 18. Want to show early learning matters this election? Click here for what you can do to make a difference for children and their families. Both major parties are finally talking about the importance of preschool—Read it here on the Conversation. Funding fears over preschool—ECA CEO Samantha Page quoted in The Sunday Mail. Read here (pay wall). ‘Preschool funding should be locked in for the long term to allow for service planning and investment that will provide certainty for children,’ Ms Page said. The Morrison Government has announced $9.7 million to expand the Giant Steps Melbourne school and reduce the waiting list for its specialist education for children with Autism Spectrum Disorder. Read more here. UNICEF’s first-ever global report on pre-primary education A World Ready to Learn reveals children enrolled in at least one year of pre-primary education are more likely to develop the critical skills they need to succeed in school. Read more about the report here. Read the press release ‘175 million children are not enrolled in pre-primary education’ here. Child Care Subsidy provider approval has been cancelled for 21 day care providers. Read Education Minister Dan Tehan’s media release here. Established in 1938, Early Childhood Australia (ECA) is the largest and most authoritative peak body in the early childhood sector. 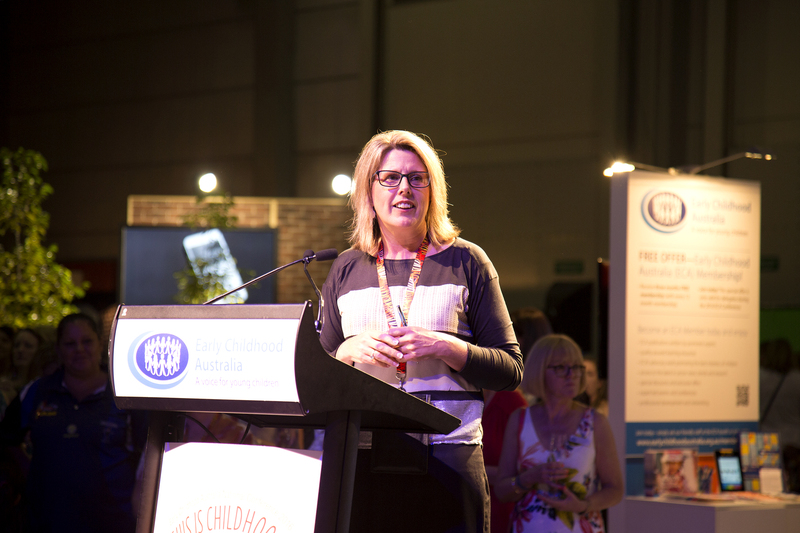 We represent over 2500 members nationwide, from private, community-based and local government service providers, individual educators, schools, universities and other organisations that are passionate about the wellbeing of all Australian children. affordability and accessibility of ECEC. Through our vast network, we are also able to provide highly qualified experts on fields including child psychology, social and emotional wellbeing of children, early childhood education and care and much more. ECA is available to all national media outlets including print, radio and television. Samantha (Sam) Page is the Chief Executive Officer of ECA. Please call ECA’s Media team on 0475 554 999, or click here to email. Please note that these contact details are for journalists and media only. 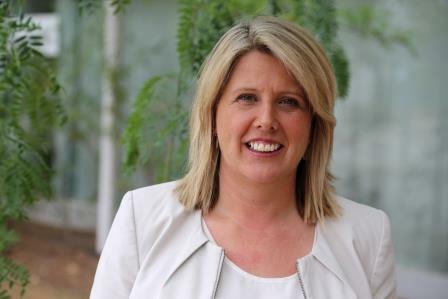 2 Apr—Budget 2019 fails to deliver for children or early education. To receive ECA’s media releases, please contact our media team via email.